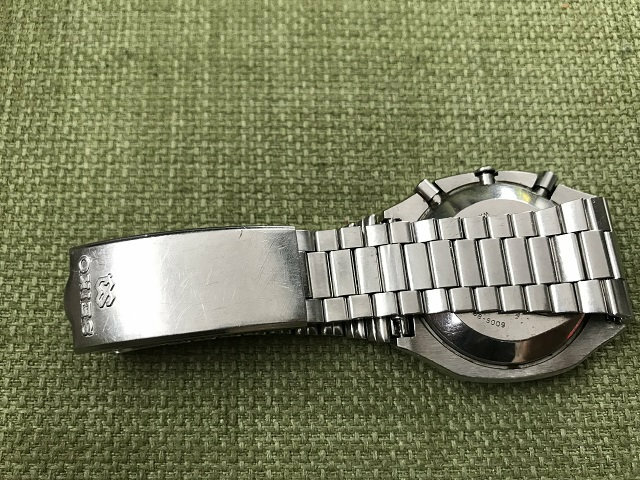 Just some pictures about my new Seiko M158. Congrats! 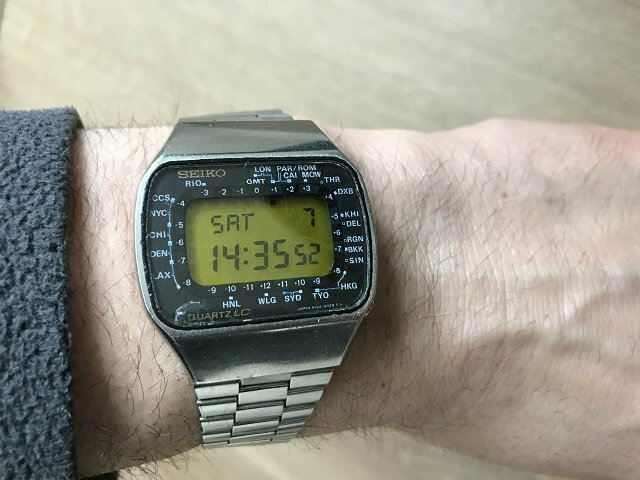 An iconic vintage Seiko, hard to find these days at a decent price. 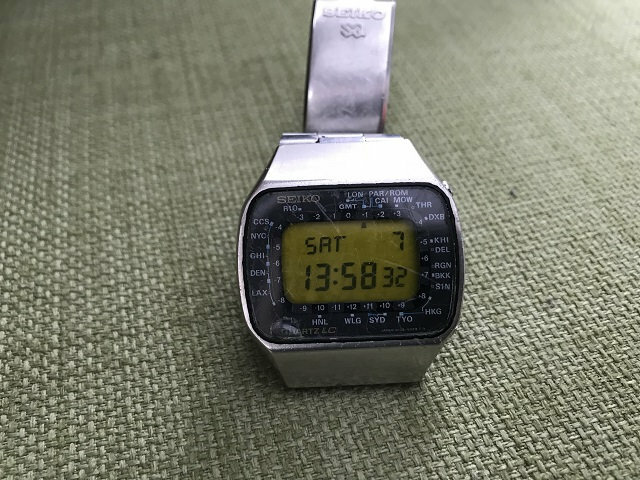 "1977	The first digital LCD 'Dual Zone Timer' by Seiko, (cal. 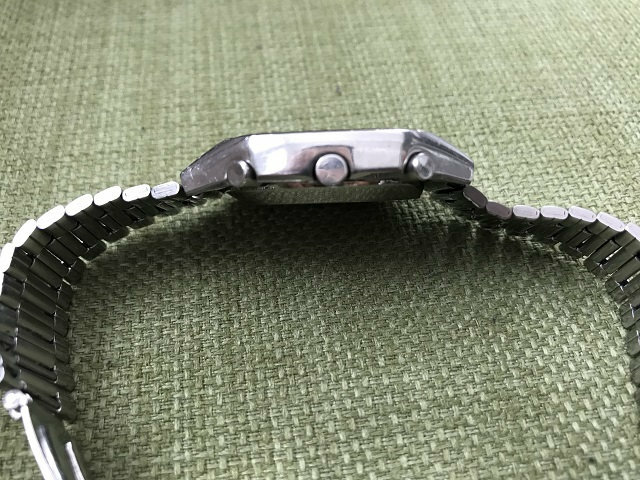 0139) and the 'Quartz LC World Timer' M158A, equipped to show the time in 29 different time zones, is produced." cybr wrote: Congrats! 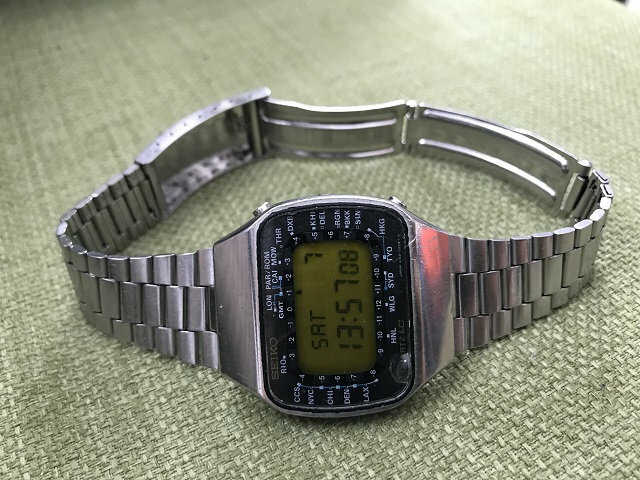 An iconic vintage Seiko, hard to find these days at a decent price. That's a wonderful piece. 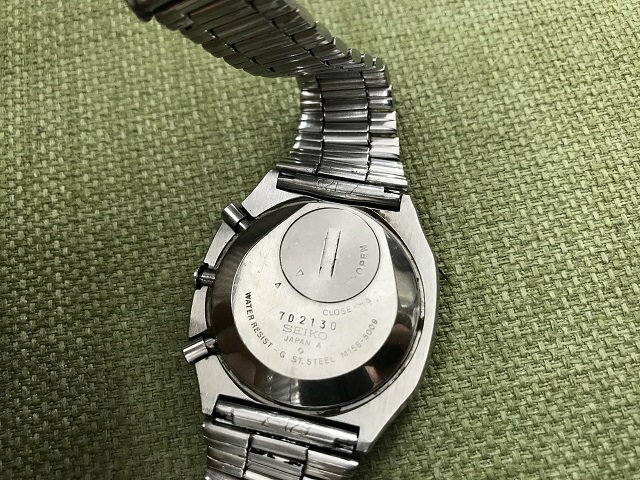 I've been on the lookout for a PanAm at a good price for about a year now; the hunt continues! 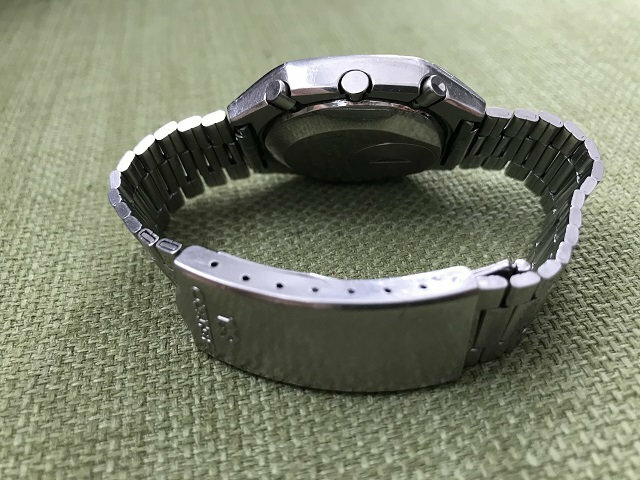 nice Buy, iconic high Quality Watch. vespa78 wrote: nice Buy, iconic high Quality Watch. Yes and it’s very easy to adjust the dual-time and to swift between the home time and the destination time.